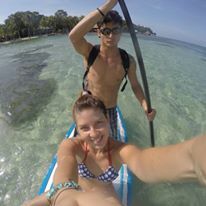 They have a maximum duration of 3 hours, depending on the fitness and basic skills of the trainee to learn strategy, technique, and establish security rules. 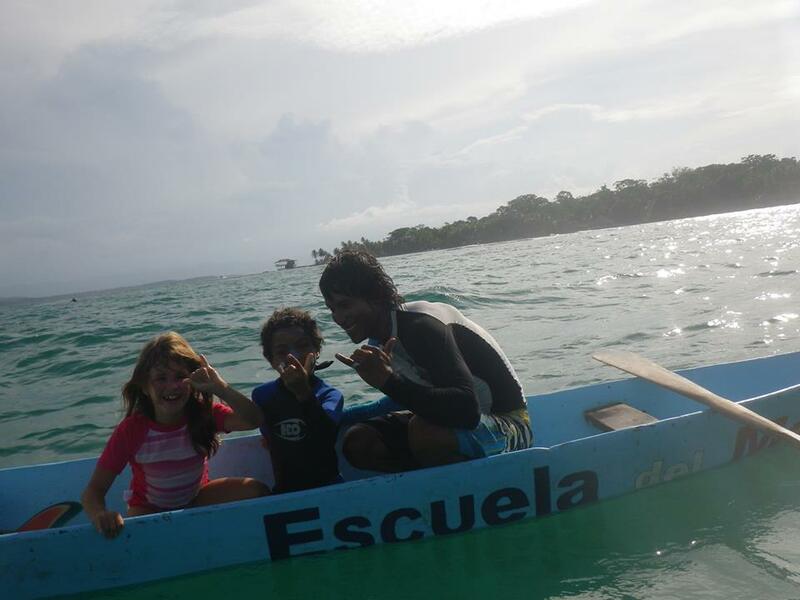 We have a private boat witch will take you to the a wave that is very suitable for begginers. 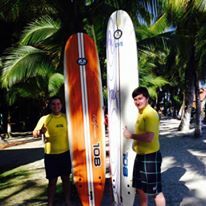 We will provide you a wet suit and a soft top board between 8 and 9 foot long (suitable for each person). 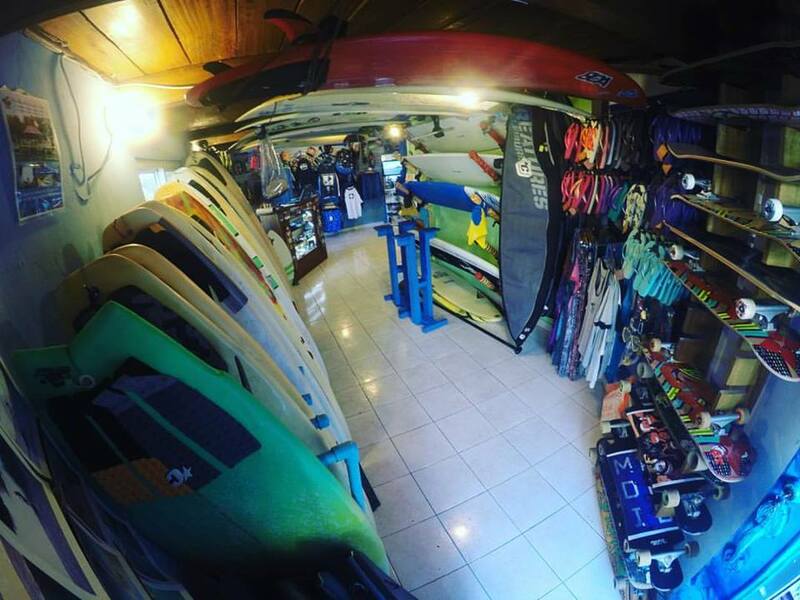 In case that another type of board is required, we have a large variety of them for any need. 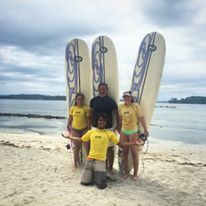 Local and bilingual instructors are part of the training team. 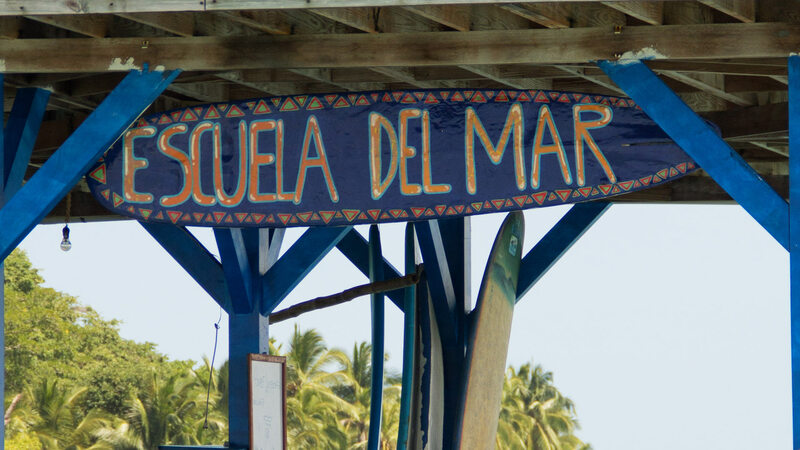 When the class come to its end, we will take the gear back while you enjoy a delicious fruit juice at Bibi's on the Beach. 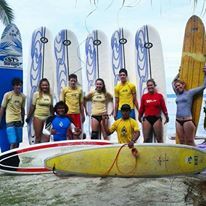 We've set out two training sessions, at 9:00 am and 3:00 pm Bocas' wave season goes from November to April, and also during July. 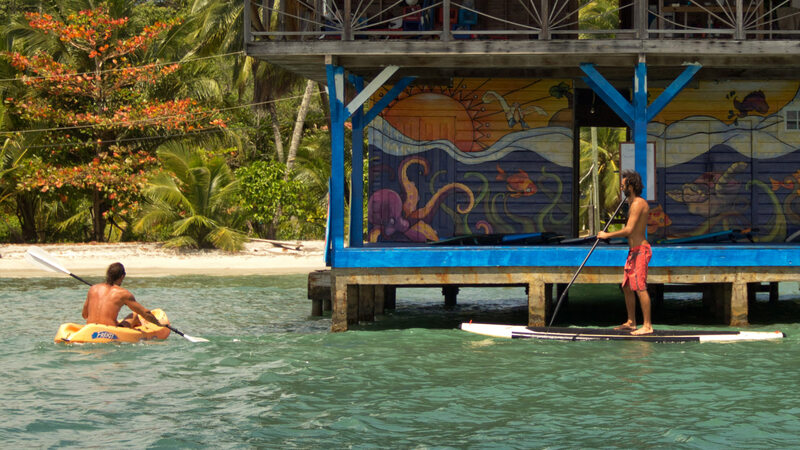 The rest of the time the sea remains mostly flat but we can expect some surprises due to storms. 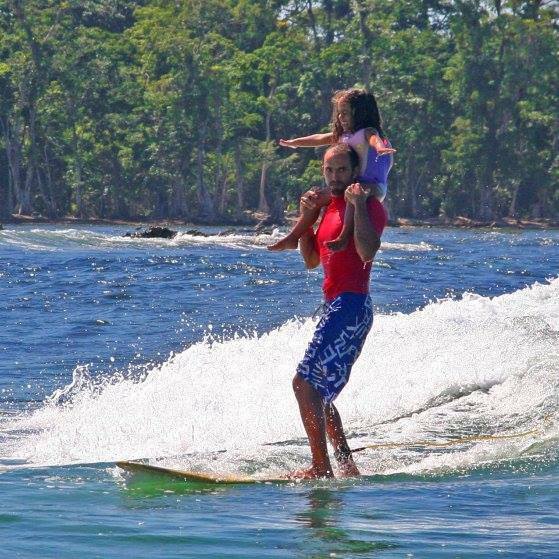 Therefore, don't hesitate asking for advice even out of wave seasons. 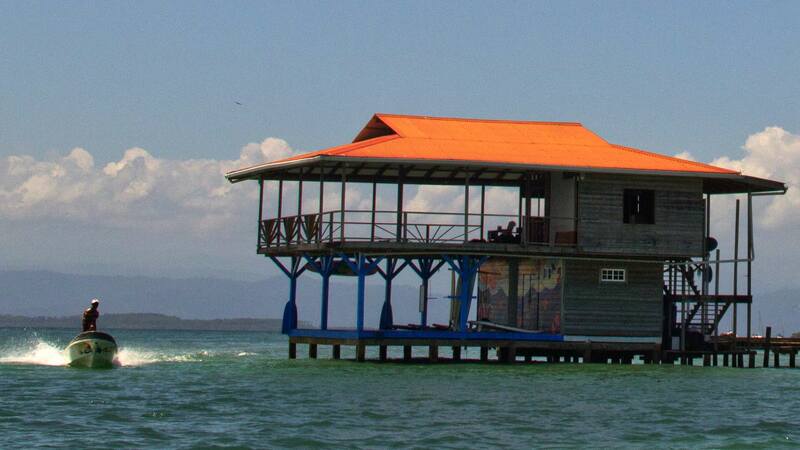 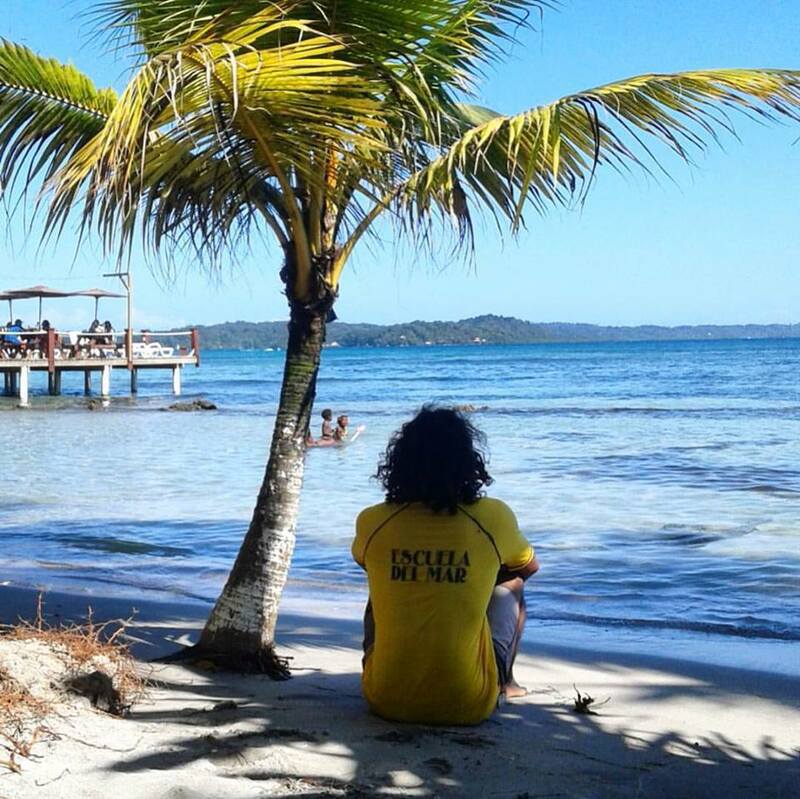 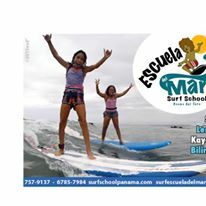 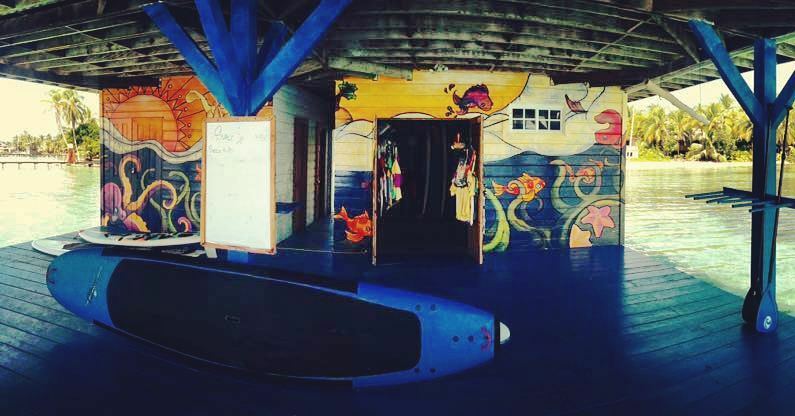 About Escuela del Mar - EDM The school was created by Luis Bertone, an Argentinian surfer, who has been living for many years in Bocas del Toro, and has a lot of experience in the field. 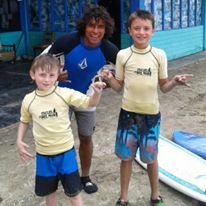 He's very proud of having the opportunity to share and teach his knowledge in a fun way, always following the safety procedures to ensure a perfect surf trip. 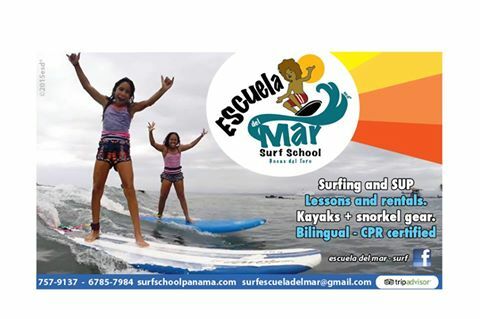 Our school is located on Isla Carenero, 5 minutes away from Bocas town, and its close to several surf spots, adjustable to any trainee's skills. 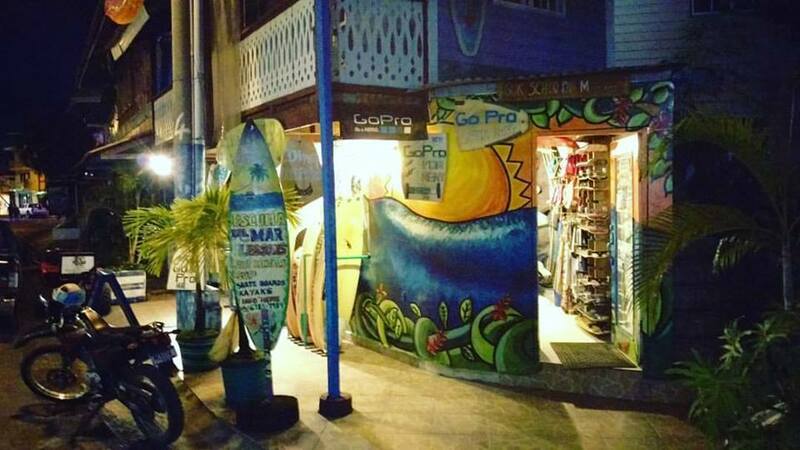 It also has another two branches on Isla Colon, where you can find a large variety of surfboards, surfing accessories, action cameras, snorkels, and also any type of information that you need. 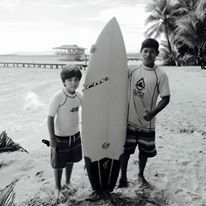 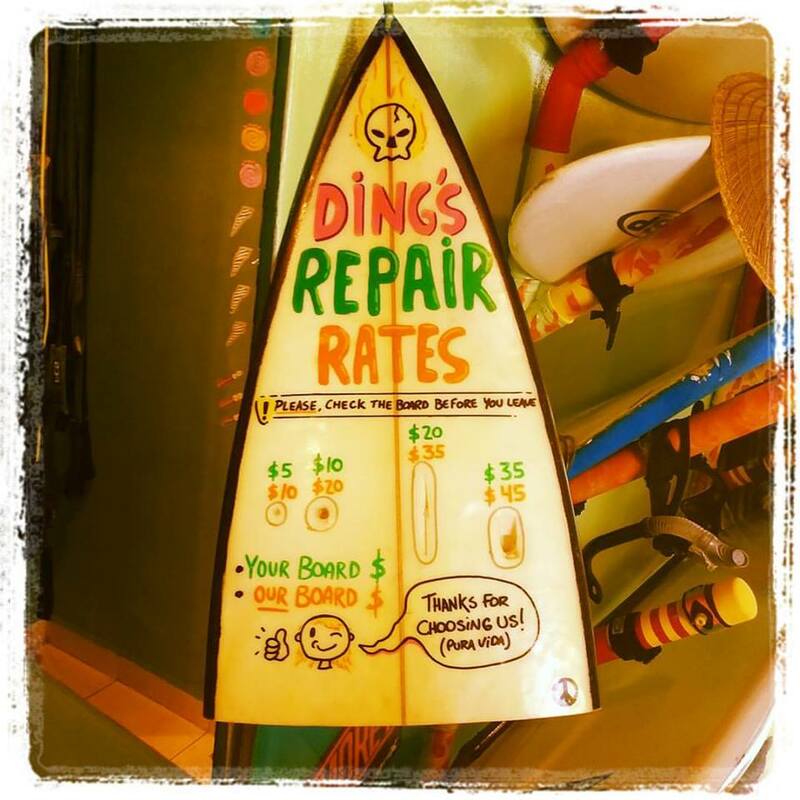 Surf lessons, surfboards for sale; surfboards, skateboards, SUP, kayak and snorkel gear rentals. 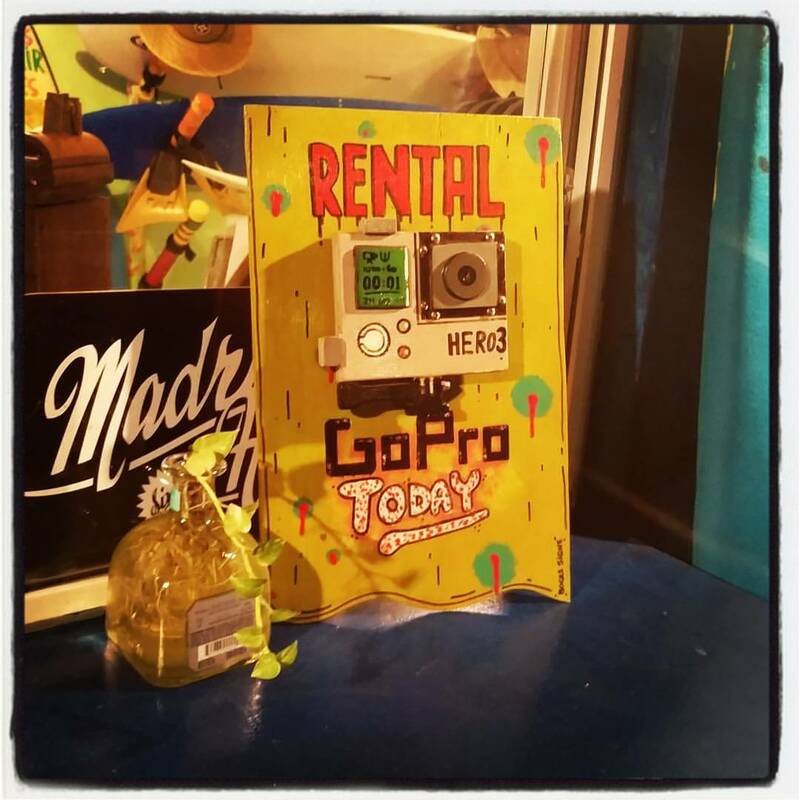 GoPro 3 y 4 rentals. 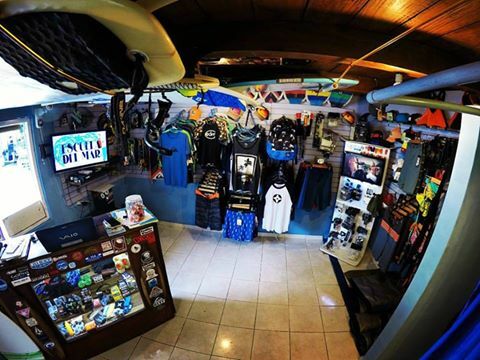 Surf, skate and GoPro accesories for sale. 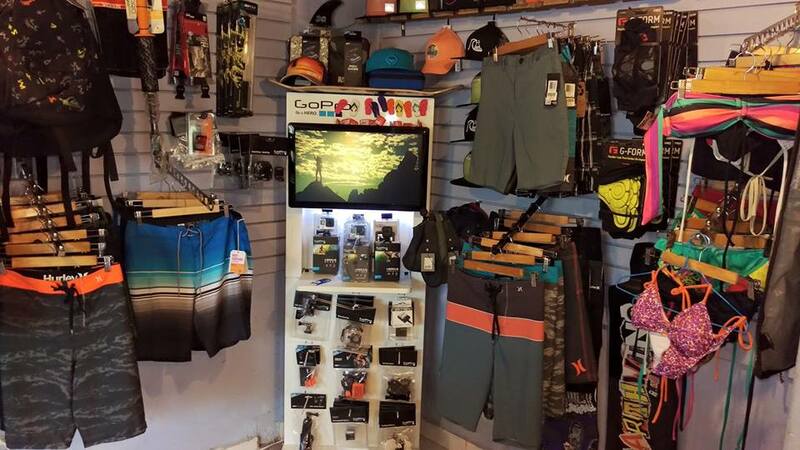 Beach clothes for men and women.